Marianne Fassler is no stranger to the word of fashion and has put forth her efforts to create a new line of stunning creations that bring the tradition of the country as well as the modern taste of the times to the forefront. At the Cape Town fashion week that recently ended, she released a line of summer and spring clothing that is a study in couture. Voile laces, wax prints, and brocades have never looked so vogue, but perhaps this is only the tip of the iceberg for this award winning designer. Marianne Fassler designs have been featured in both Paris and Germany, not to mention the droves of local awards she has received for her craft. 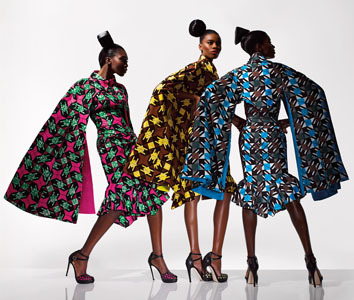 Africa is all about promoting its wares the world over, and you can see the positive effects of this shameless promotion by the sheer number of Empire Brocades, Woodin Prints, and Georges that are present in the markets of the West, and even on the runways of the east. 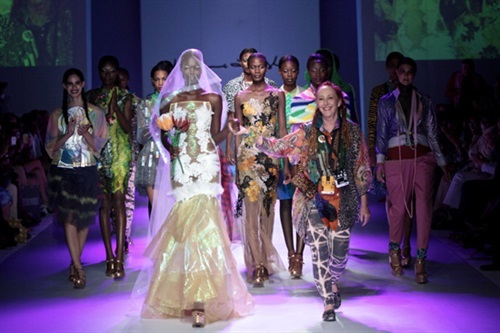 Marianne Fassler furthers this effort with her craft, and was even awarded an AFI Fashion award for her exceptional contribution to African fashion. 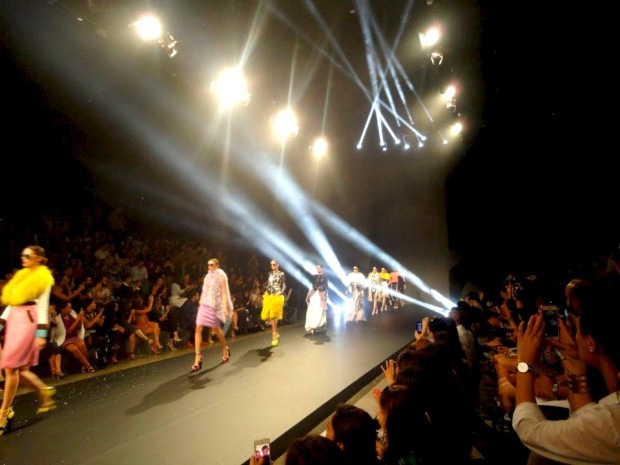 While fashion is an important subject, the even was also the grounds for even more important initiatives by the industry that bring much needed issue to the public eye. Yes, we all love our Holland Wax, but the Fashion Talks seminar was a great place to release the Advanced Style documentary, and even the support programs that are available for up and coming designers in the industry. 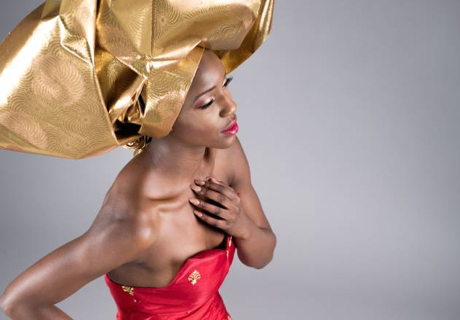 Africa and its textiles have long been a draw for electric styles and colorful designs, but in recent years, as the world grows tired of the same cookie cutter fashions, Africa is emerging as a global player in the fabric market. The trade expo that occurred in South Africa recently saw big names such as H&M, which currently gets most of their products from Bangladesh. There are a lot of benefits to working with Africa, not only the vivid fabric that it is so known for, and the international arena has turned sourcing from Africa into a very talked about topic. The Country gets duty free imports to the US and EU thanks in part to the African Growth and Opportunity act, which not only has spurred trade, but has also had a positive effect on the working class in the country. The measure has been very successful, and of the top 10 growing economies in the world, at least half of them are in Africa-with good reason. As interested in the sector grows, we will see more and more of the fashions we love, much closer than ever before. Instead of basic traditional wear, you will see African prints in office wear, kids wear and much more.